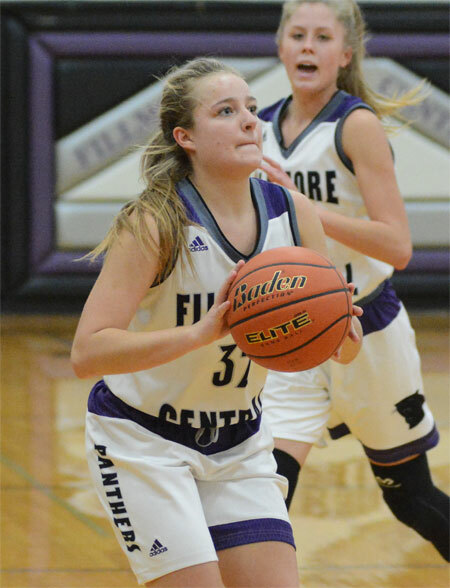 Fillmore Central has started its 2018-2019 campaign with four players averaging double digits. This solid, balanced scoring has the Panthers 2-0 and soon to capture the attention of all the teams in Class C-2. FC opened with an impressive 70-62 overtime win at pesky Milford. 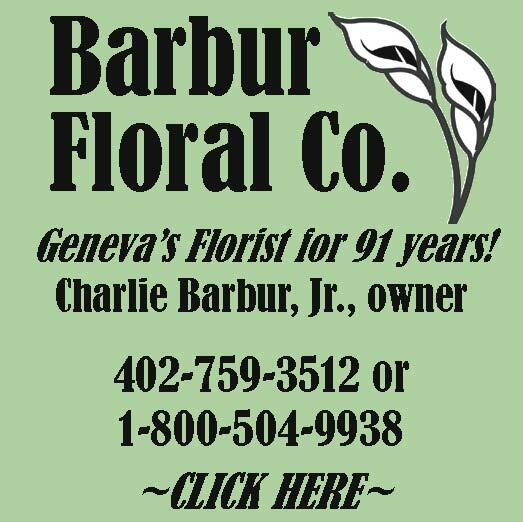 The Panthers followed this up with a 58-43 second-half blow-out of Fairbury on Saturday afternoon. The guard duo of Jackie Schelkopf and Macy Scott are averaging 19.5 and 14.5 points per game after two contests, while the post duo of Erin Schmidt and Halle Theis are contributing 11.5 and 11 points per game, respectively. Lexi Theis has scored six points to begin the season and Abby Nichols has nine. Second and third off the bench for Panthers are Rhiannon Shaner and Jordan Broman. Seniors Lauryn Monteforte and Abbi Smith will also add depth when called upon. "Overall this year we will look to build off of last year, with the bulk of our offensive production returning with three starters and four major contributors in juniors Macy Scott, Halle Theis, Erin Schmidt and sophomore Jackie Schelkopf," said FC coach Shad Eberhardt in his preview. "We should also be able to stay fresh with the help of our depth in seniors Smith, Monteforte, as well as junior Shaner, sophomore Broman and freshmen Abby Nichols and Lexi Theis. We’ll be looking to play aggressive defense like always and will look to run at every opportunity. We will play a tough schedule with many good teams, which should prepare us well for end of the season play." FC hosts St. Paul this Friday and travels to David City on Saturday. Pre-season No. 1 and defending State Champion Superior joins FC, Sandy Creek, Sutton and Thayer Central in the C2-3 Sub-district on Feb. 11-14.